There is an email that has circumvented the world. There are many different variants, but the images and general contents are the same. It’s responsible for some of the Violin Spider mass hysteria. It is often seen as a ‘Daddy longlegs’ spider and not the dangerous Violin spider. Please take note of this spider – it is very dangerous. Please warn kids and send to every one you know to alert them as well! This spider is breeding at a rate of speed and is found in more and more South-African houses!!!! 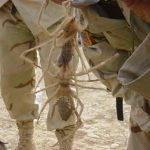 This email regarding a Violin Spider bite has been circulating all over the world since 2004. Its origin is unknown. 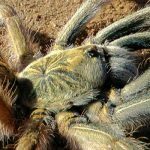 However, the general consensus amongst professional arachnologists and medical professionals is that the wound is more likely to be a result of bacterial infection. 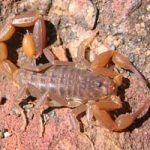 There is vast amount of literature which indicates that most Violin Spider bites produce only minor symptoms, healing without complications or medical intervention. 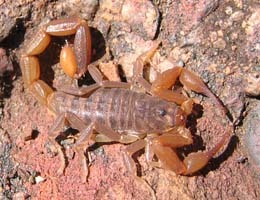 Very few bites produce the severe necrotic lesions for which these spiders are so famous. These severe symptoms are often a result of pre-existing medical conditions. 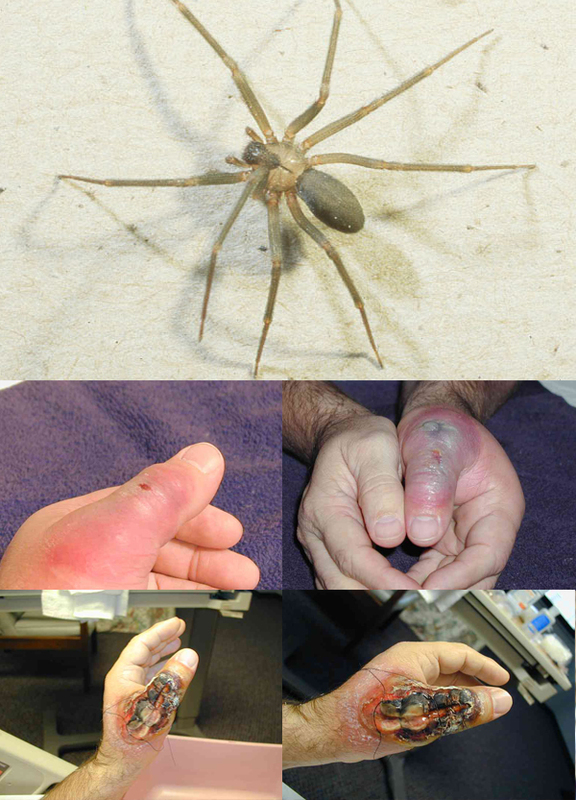 In South Africa and many other countries, physicians have for years automatically blamed Violin Spiders for any unexplained necrotic skin injury. A diagnosis is made in the absence of any collected spider and often where Violin Spiders do not even exist. Countless patients have been misled and the general population is firmly convinced that these spiders pose a serious public health threat. 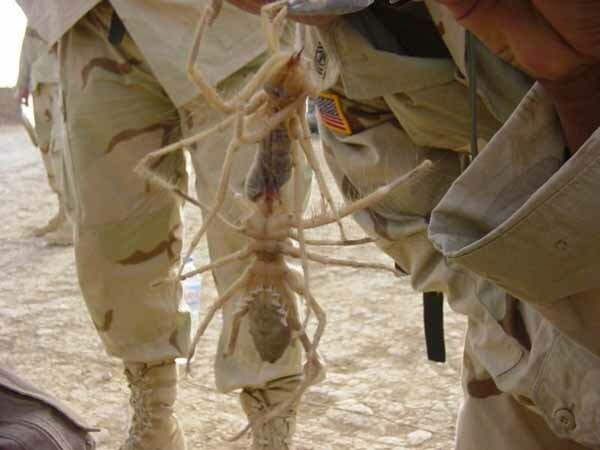 Although the email refers to South Africa, the spider in the photo is the American Brown Recluse Spider. Southern African Violin Spiders (nor any other species) do not increase their egg laying due to rainy weather. Also, their habitat preference does not change in response to weather patterns.